ICESTI 2015 will be held in Bali, Indonesia, on 9-12 September 2015. ICESTI organizing committee are inviting submissions from scientists, academicians and industry practitioners worldwide. Accepted and presented high quality paper will be submitted for publication in Lecture Notes in Electrical Engineering (LNEE) - Springer (ISSN: 1876-1100, Scopus indexed). The conference will be held in Patra Jasa Bali Resort and Villas, Kuta, the island paradise of Bali – Indonesia, in 9-12 September 2015. Bali is a small island set amidst the 17,000+ islands of the Indonesian archipelago. It is approx. 3 hours due south of Singapore, and 3 hours north of Perth, Australia. The international airport is called Ngurah Rai International, and the arrival city is Denpasar (DPS). A visa is required for entering Indonesia. A visa-on-arrival system is in place for most countries including Australia, Canada, US & EU citizens. When you arrive at the airport in Denpasar you will enter the Visa-on-arrival line, where you will be asked for U$25.00 and your passport will be stamped for 30 days from the date of arrival. Upon leaving, a 150,000 rupiah departure tax will be assessed. Bali has pleasant day temperatures between 20 to 33 degrees Celsius or 68 to 93 degrees Fahrenheit year-round. From December to March, the West monsoon can bring heavy showers and high humidity, but usually days are sunny and the rains start during the night and pass quickly. From June to September the humidity is low, and it can be quite cool in the evenings. During this time of the year, you’ll have hardly any rain in the coastal areas. 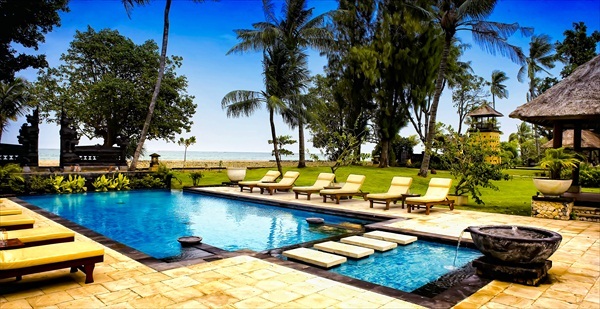 Patra Jasa Bali Resort and Villas has the largest number of room in Kuta, 228 in all. These rooms have touch of a regal palatial club. 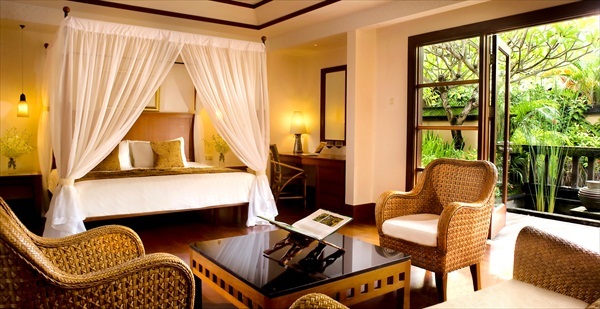 Decorated in traditional Balinese style, with exquisite wooden furnishing and private balconies overlooking exotic tropical landscapes, our unique properties offers you all the amenities you would expect of a five star resort but with the feel of boutique hotel. Patra Bali features a range of amenities from a small intimates swimming pool to our large lagoon pool, a coffee shop, Japanese restaurant. Italian and Kebab restaurant, underground pub, wine cellar, the beach bar, amphitheatre, sunken bar, sunset lounge, sunset terrace, kid's club, children play ground, spa & health club, tennis court, a drug store and shopping arcades. We also provide special suite for those with physical disabilities. Our resort features 206 room and suite for holiday makers, families, convention attendees and travel industry professionals and includes Embassy Suites, Deluxe Suites as well as Deluxe rooms. Our 22 villas offer luxury and privacy for families, couples and singles who want to experience a truly elegant lifestyle. Guests can experience our floating cafe and enjoy international cuisine in an exclusive villa pool surrounded by gardens of tropical flowers. 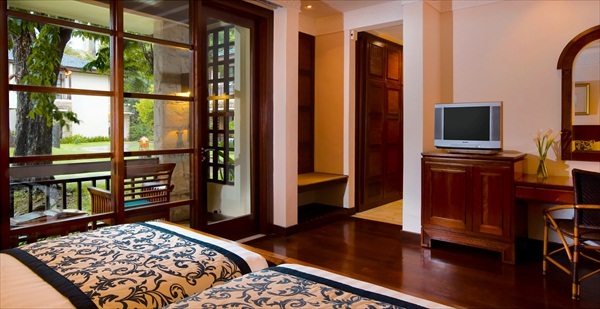 In our Royal, Crown, Presidential Suite, Honeymoon and Garden Villas, Executive Suite and Studio Suites, guest may elect to have very own 24 hour butler service. All of our facilities capture the best of Bali by combining the distinguished elegance of the past with the creative excellence of the future to bring your experience that you will cherish forever. 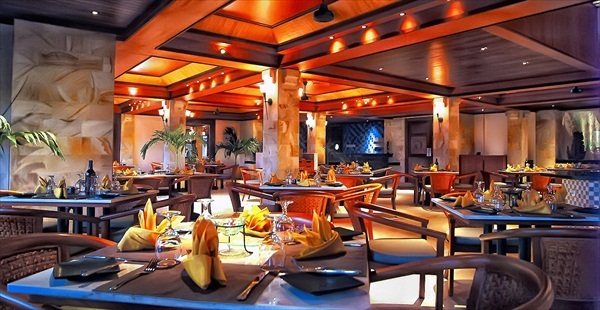 At the Patra Bali Resort & Villas, food is seen as a way of life. You will taste the goodness of fresh local ingredients and discover traditional Balinese cooking as well as the best in international cuisine. If you wish, you can even bring some of these new experiences home with you by attending some of our local cooking classes during you stay. Patra Bali's main pool is a tranquil oasis of shooting fountains, tropical gardens and sparkling water, where romance and relaxation go hand in hand. With its quite and natural surroundings, the hotel offers a warm and peaceful atmosphere, the ideal place for total relaxation or for the honeymoon you have always dreamed off. Spa facilities for both men and women or couple, is located right on the beachfront overlooking the sea, so add to the enjoyment of relaxation. Please choose a spa or massage package as you wish, or follow the advice given by the therapist. Copyright © 2015. 2nd International Conference on Electrical Systems, Technology and Information (ICESTI 2015). All Rights Reserved.